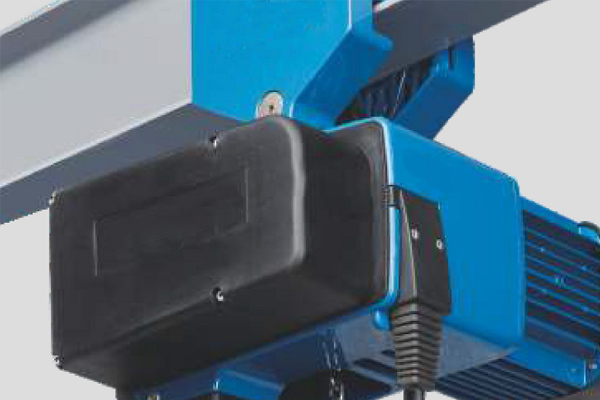 Full Name: Multi-Pivot electric hoist suspension crane with double rails. This suspension crane is composed of beam, trolley, traveling mechanism, lifting mechanism, several electrical components. The design, manufacture and acceptance execute the required standards of JB / T 2603-2088 electric hoist suspension crane. 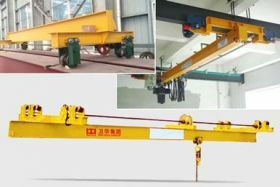 Features: Large span, multi-pivot/fulcrum, fast lifting speed, light weight, beautiful and practical, many structural design of the suspension crane are of industry precedent. This suspension crane is a multi-pivot crane with large span and rapid lifting, which is installed in the hot-dip galvanizing plant, mainly used to complete the lifting work during the whole steel galvanizing process. 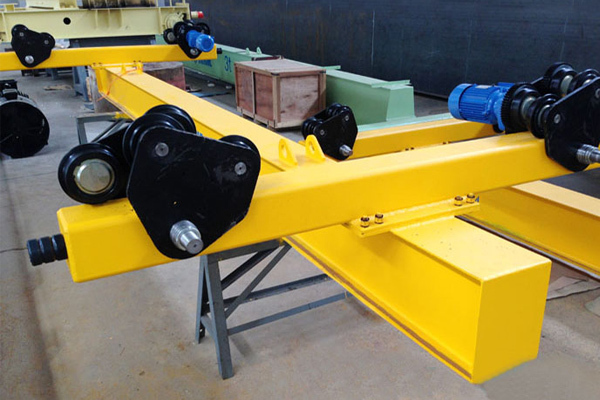 Drag bunk lifting equipment are set, and the cross are arranged without interference. 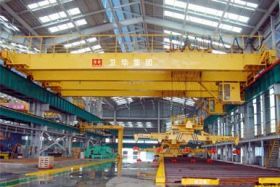 The multi-pivot suspension crane is on the upper floor, four cranes are side-mounted on the plant load beam with linkage control.